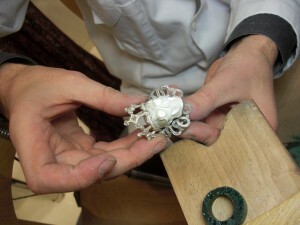 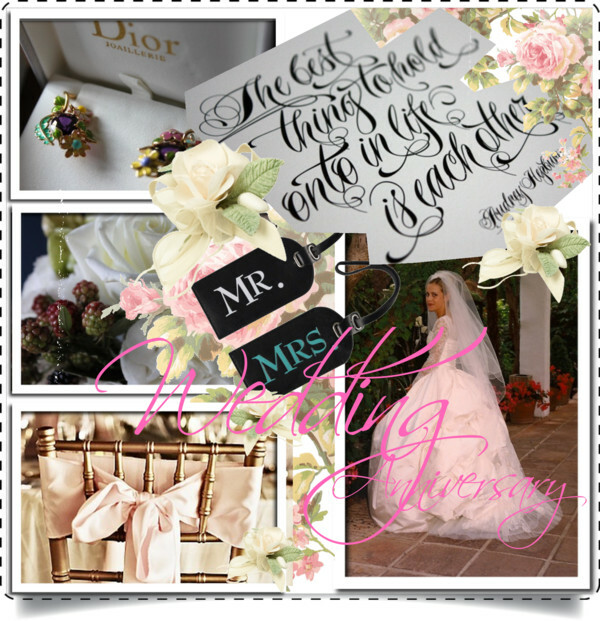 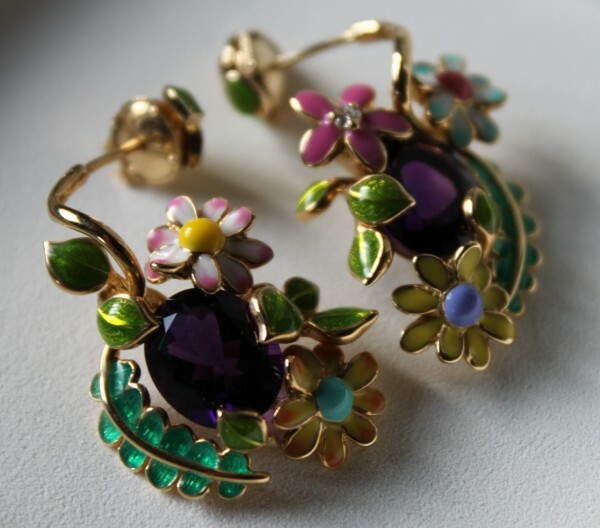 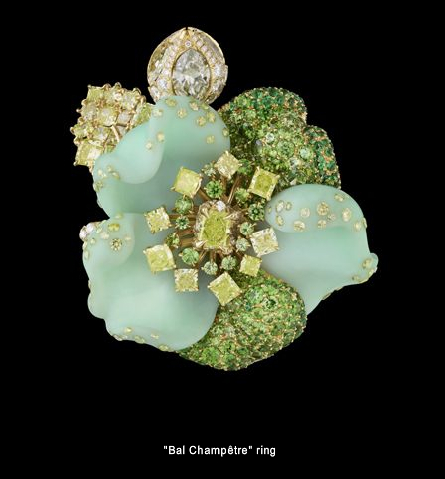 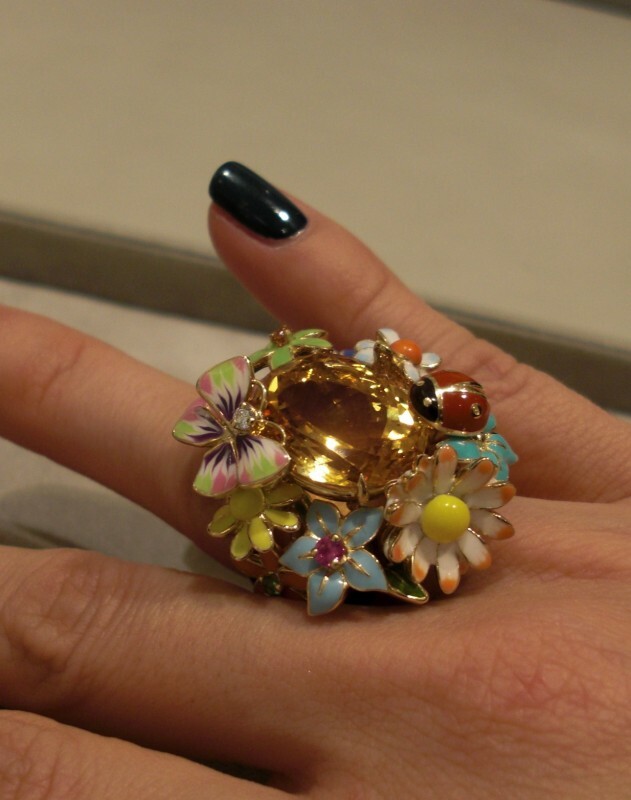 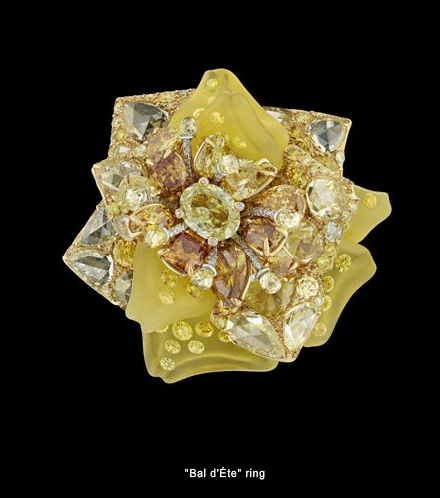 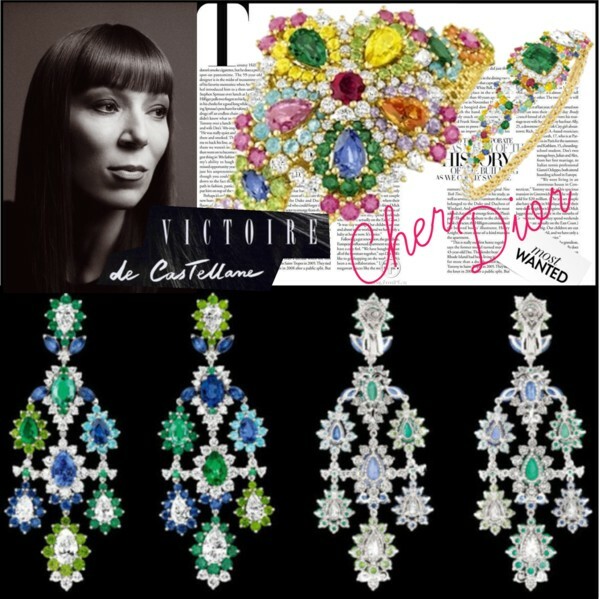 You are currently browsing the archives for the tag 'victoire de castellane'. 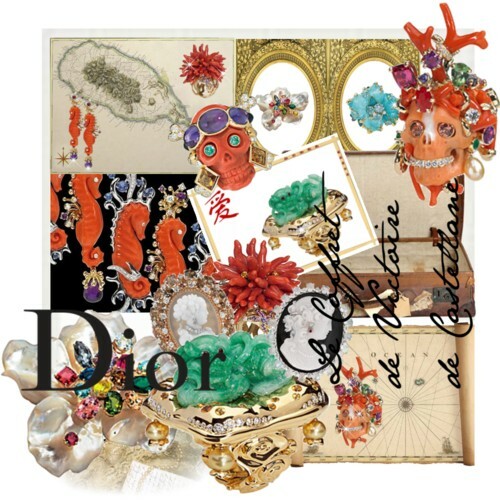 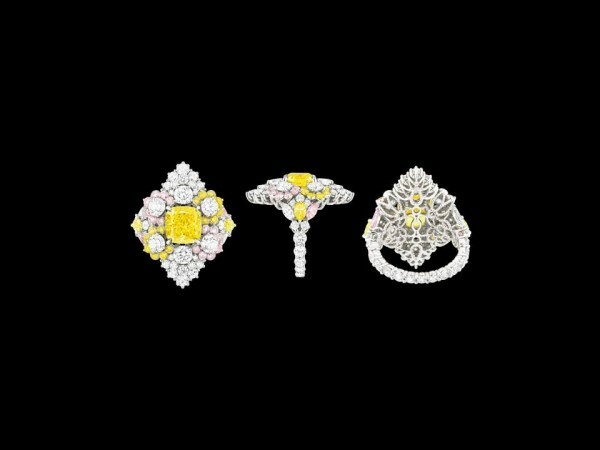 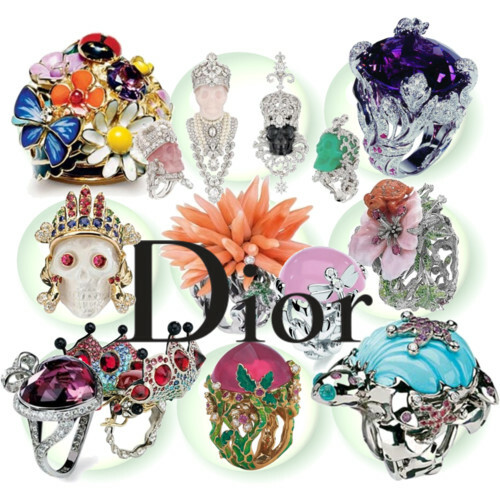 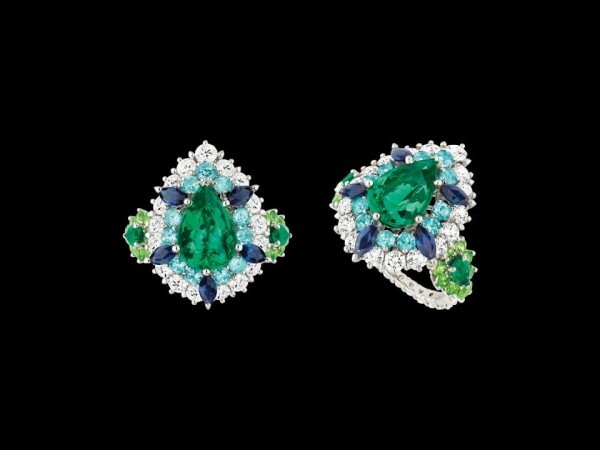 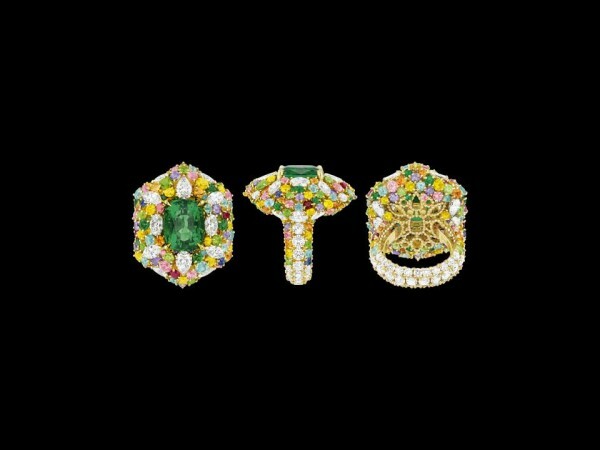 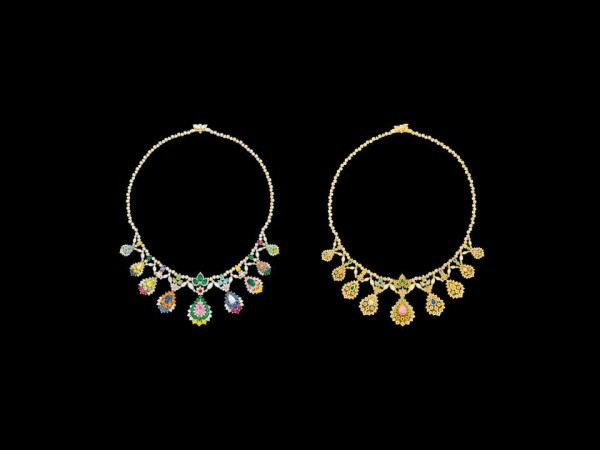 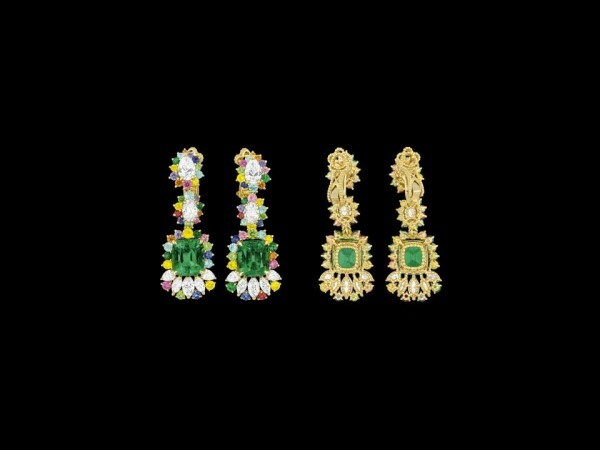 CHER DIOR, the new high jewelry collection designed by Victoire de Castellane for Dior includes 21 pieces, all beautifully created with vibrant center stones, lacelike settings, and surprising color combinations. 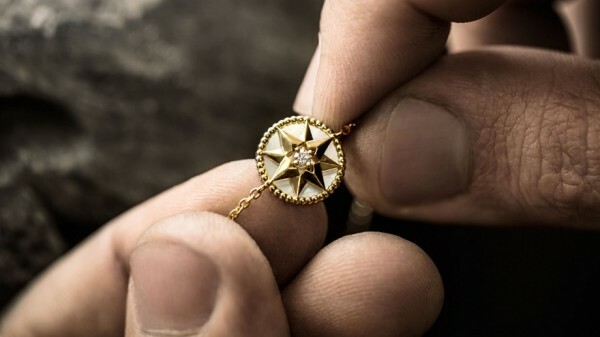 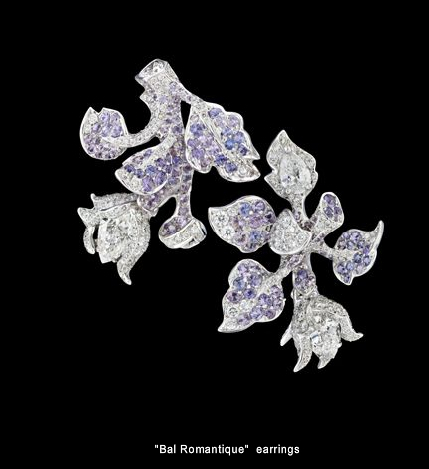 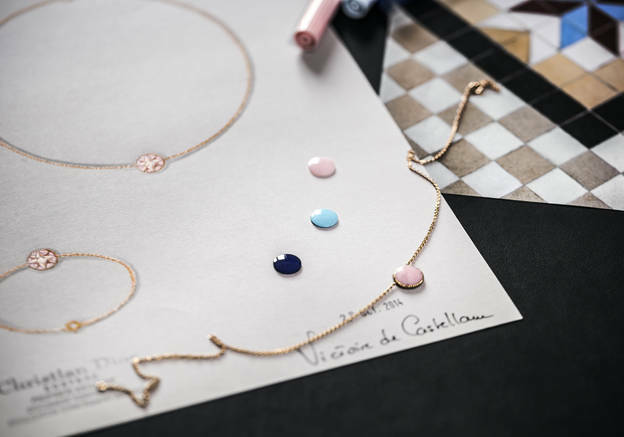 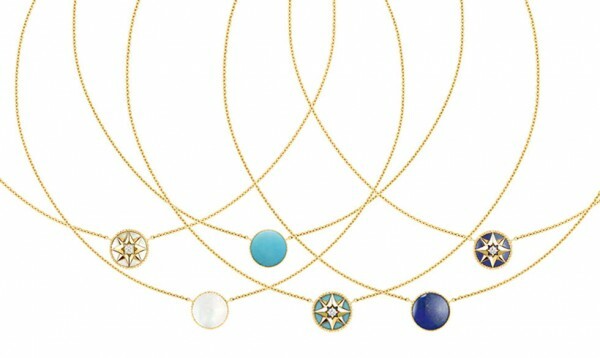 I love this new delicate addition to the House’s haute joaillerie line and you? 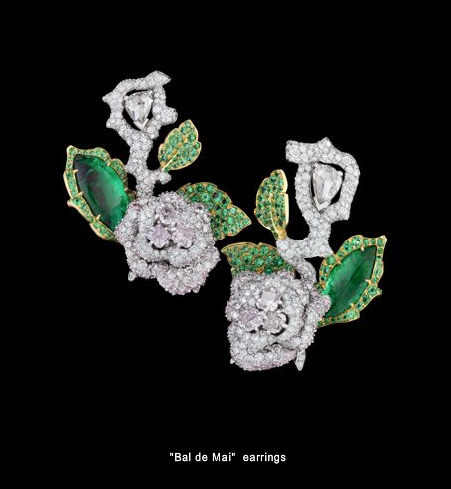 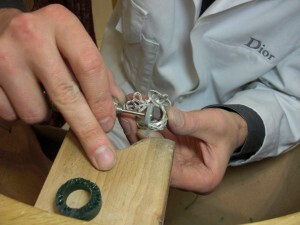 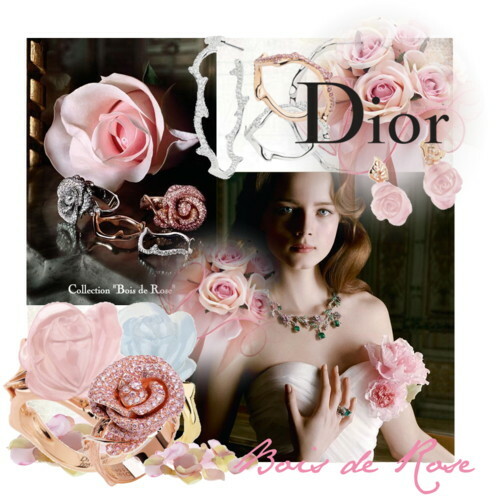 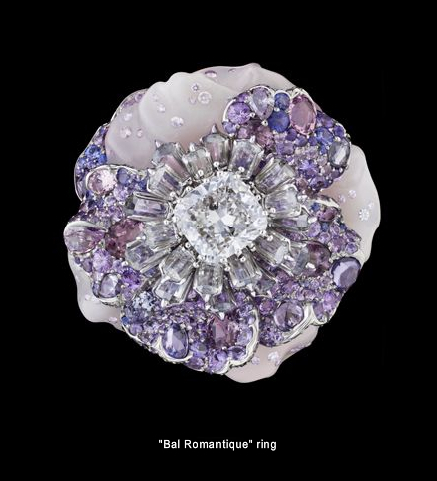 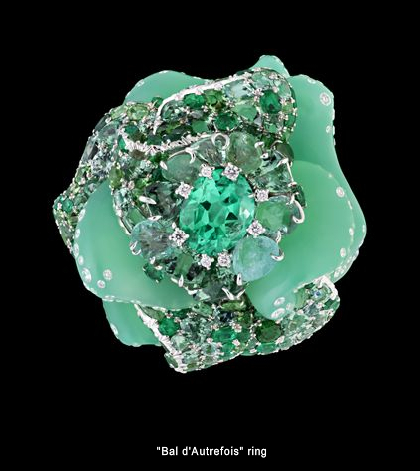 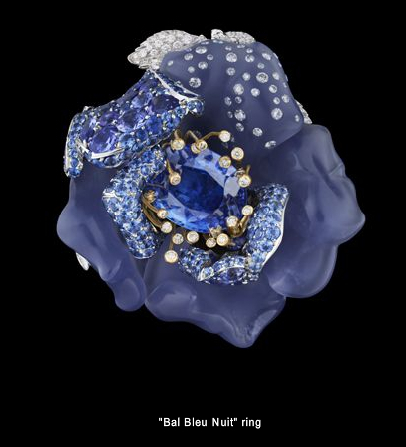 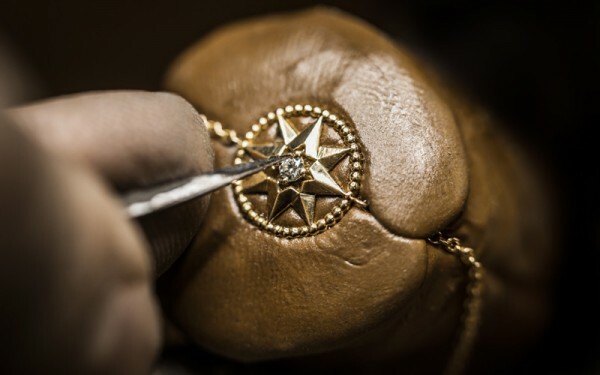 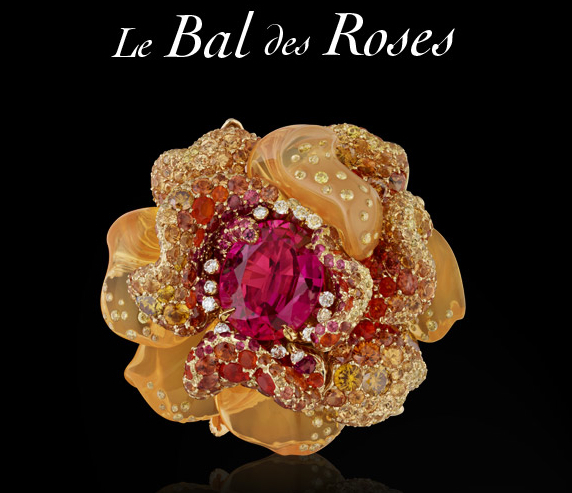 Dior has launched a new High Jewelry collection “Le Bal des Roses”. 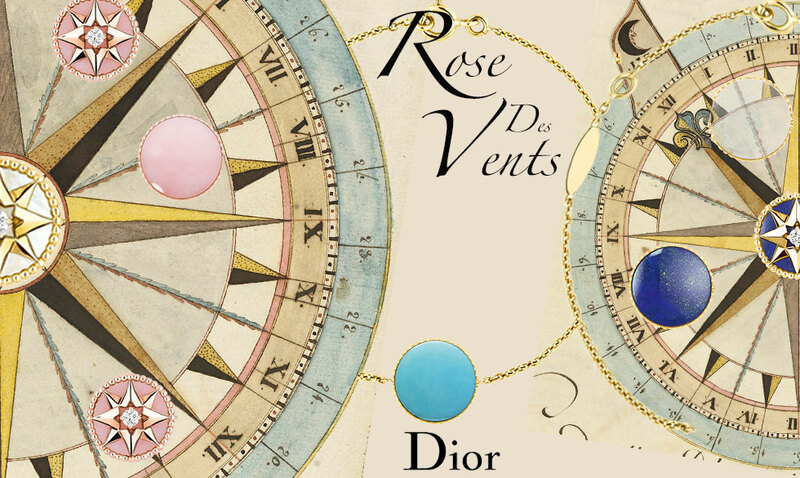 Reminiscent of the Parisian fashion house’s Haute Couture, the stunning creations pay tribute to Monsieur Dior’s favourite flower, the rose. 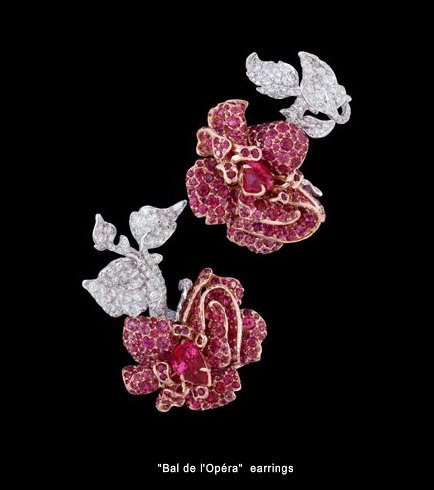 The collection brings together 12 unique pieces that evoke the image of blossoming women attending a ball in their most beautiful gowns. 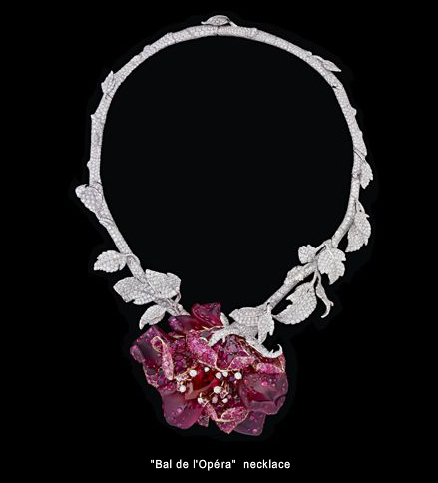 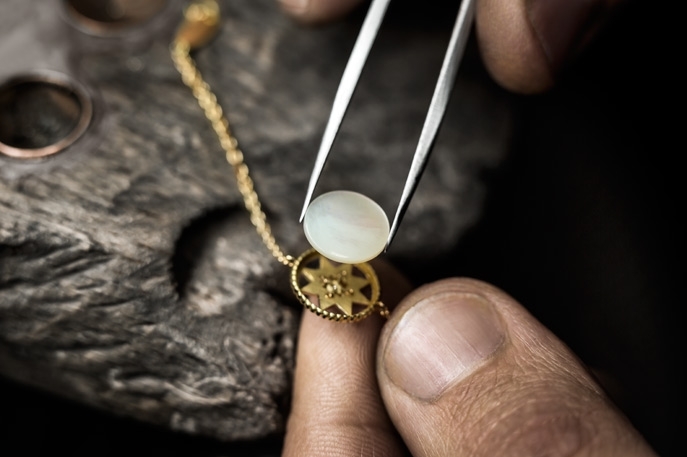 Sumptuous pieces of jewelry with hidden details and stones set within stones evoking luxurious emboidered fabrics. 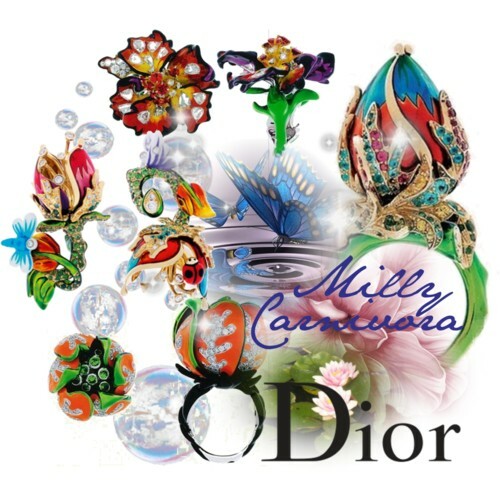 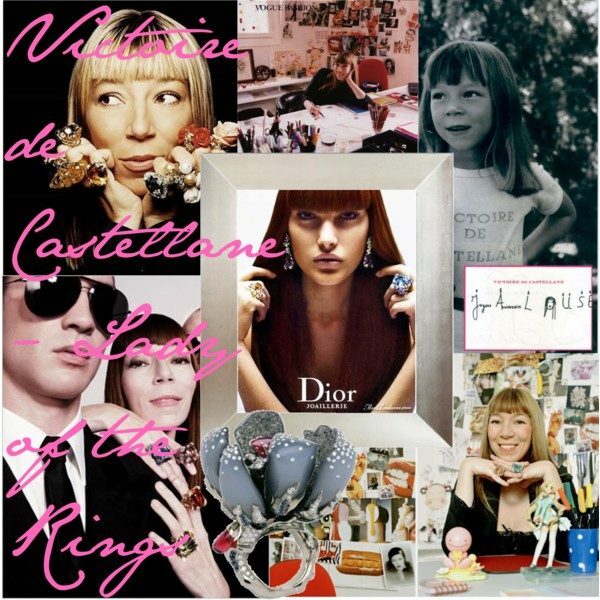 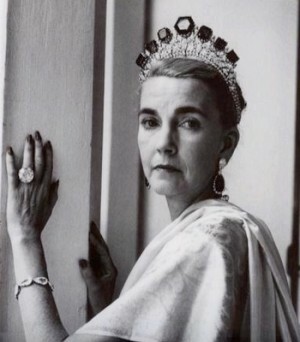 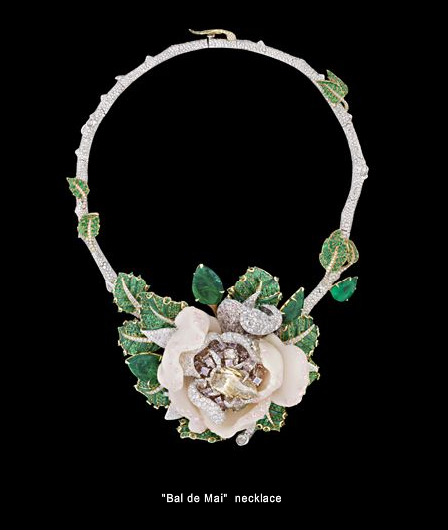 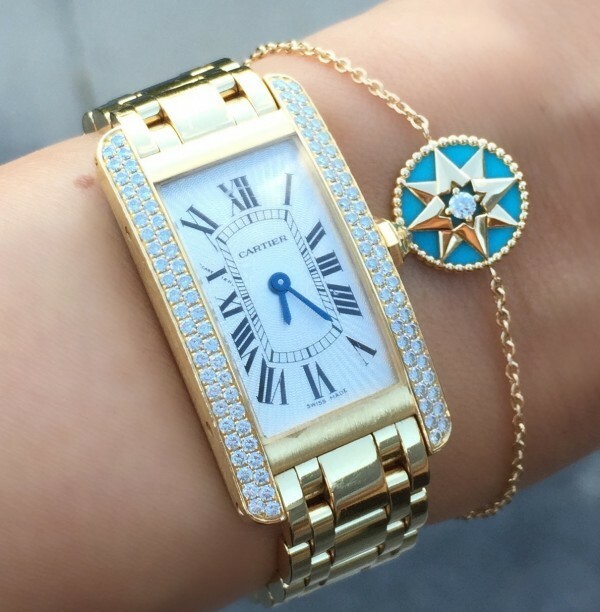 As you know, I am a huge fan of the Dior’s High Jewelry designer Victoire de Castellane. 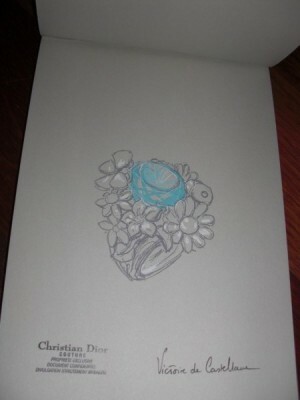 With those designs, she has outdone herself once more. 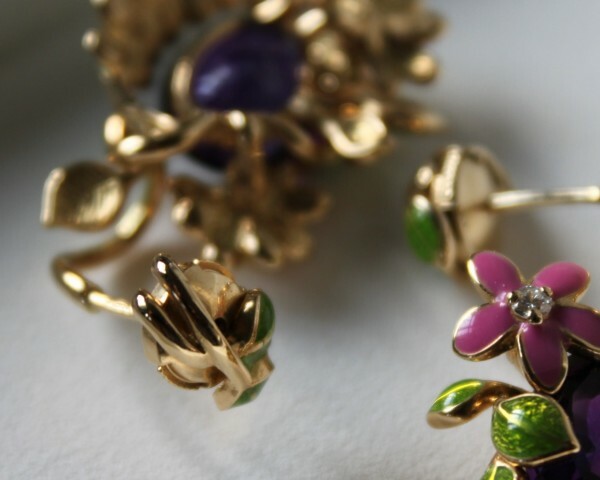 Enjoy the video at the end of this post for a closer look at those eyecatchers.